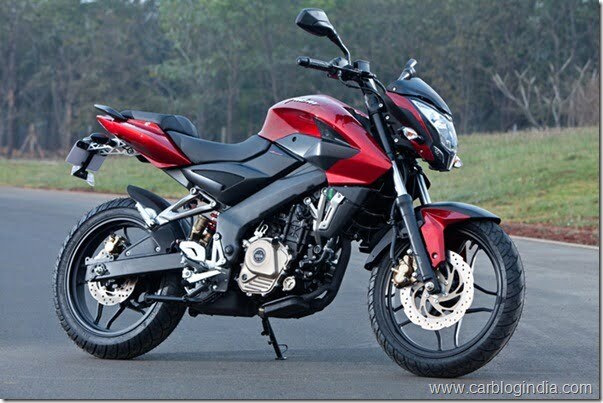 Bajaj Auto India Limited recently launched the KTM Duke 200 in New Delhi on 24th of January 2012 (click here for more details), barely a week after that, on 30th January 2012, Bajaj has unveiled the Bajaj Pulsar 2012 new range which is largely inspired by KTM design language because both KTM Duke 200 and Pulsar 2012 new model have been designed by same design team. 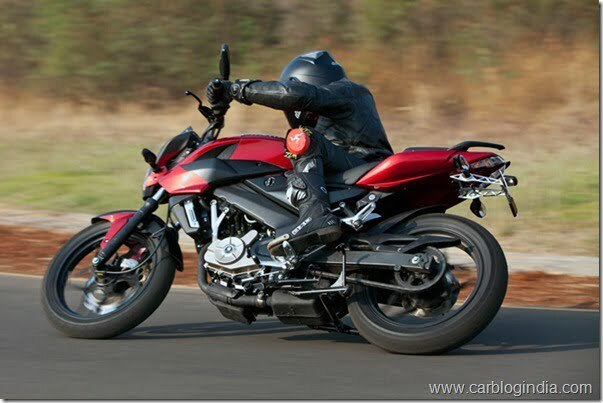 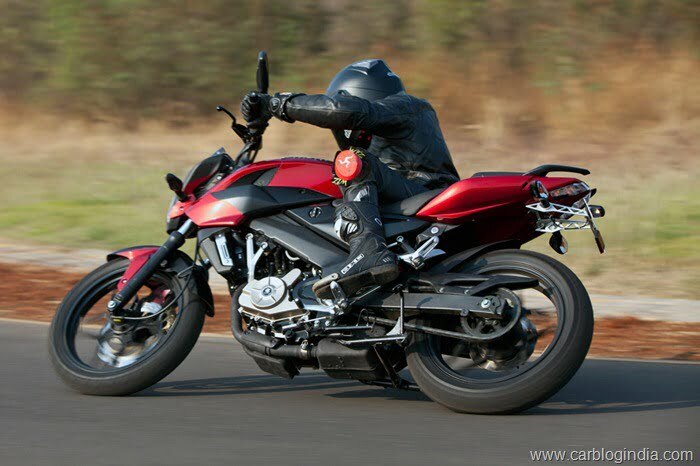 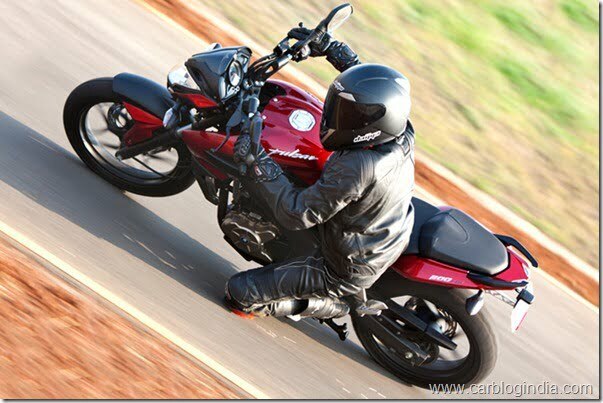 So the two bikes do share some commonalities which are detailed in this article. 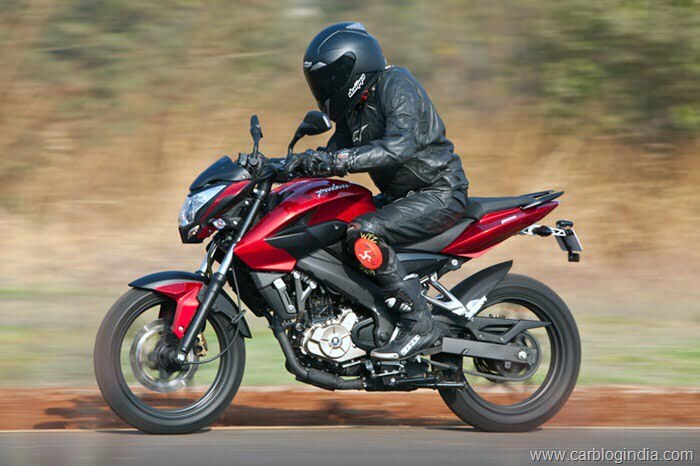 The new Pulsar is powered by a three spark (one more than DTSi Engines) and will be called Pulsar 200 NS (Naked Sports) Bike. 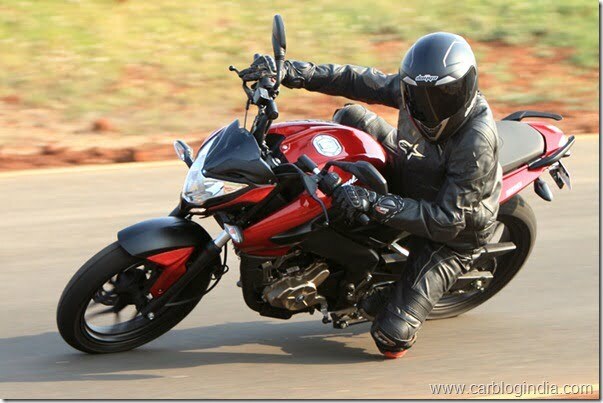 The event held on 30th of January 2012 was an official unveiling with the launch expected in a couple of months. 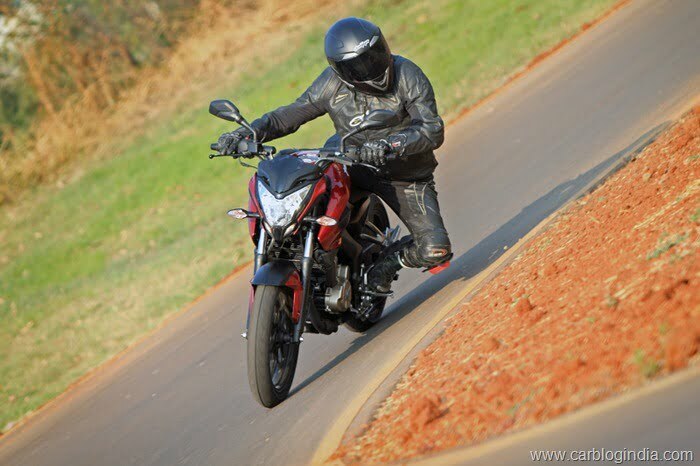 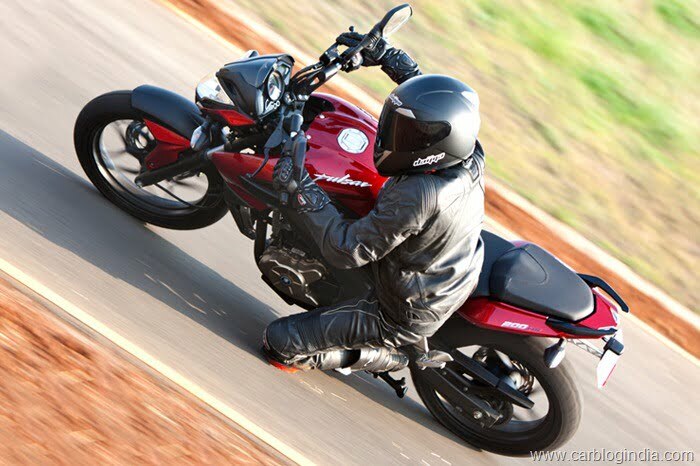 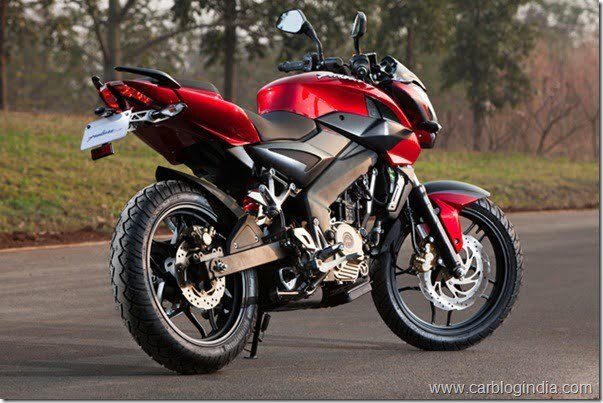 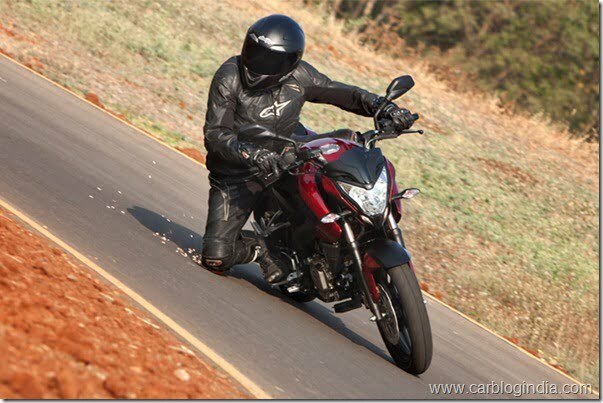 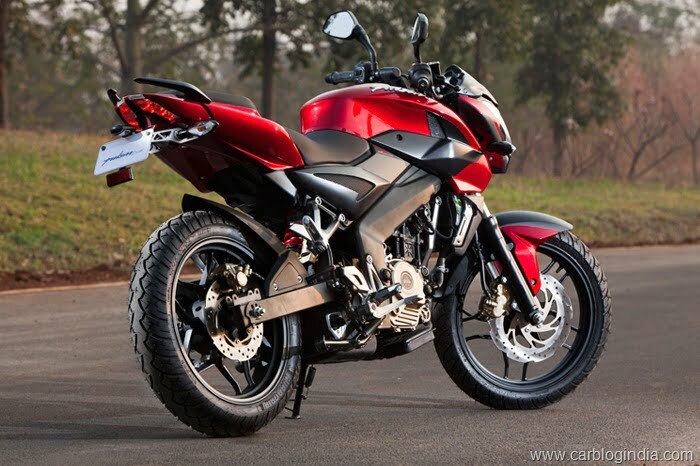 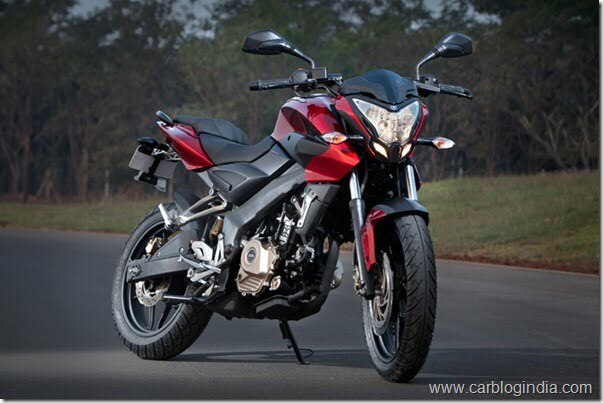 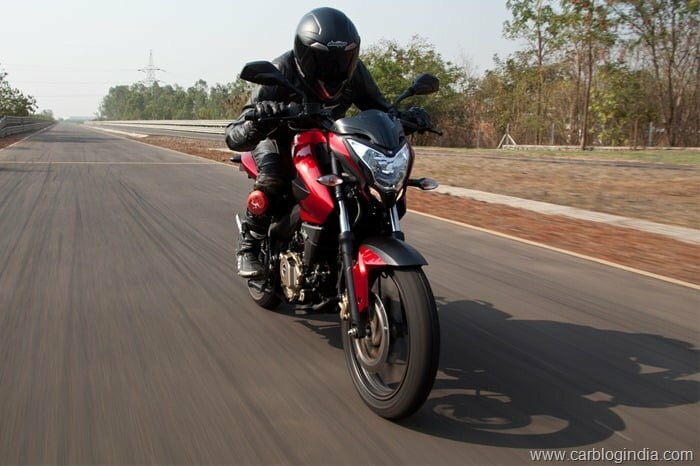 The price of the Pulsar 200 NS 2012 new model is expected to be close to Rs. 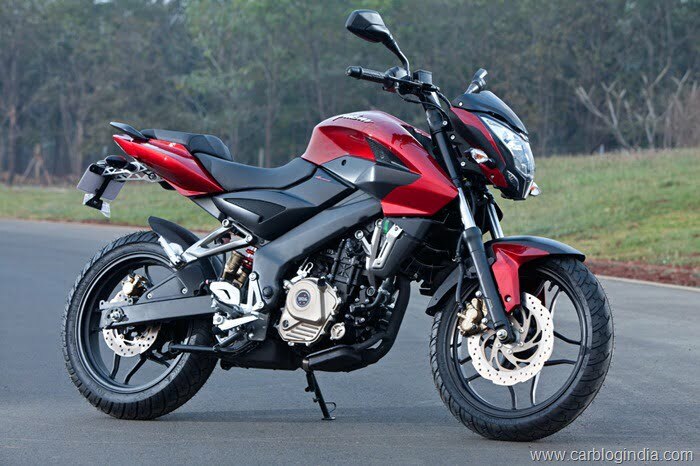 1 Lakhs ex-showroom Delhi.